Hey parents! How about bringing your kids to celebrate this Halloween with us?! Dress them in their favourite Halloween character and stand a chance to win 4 x 1 Day Combo tickets! Send us the photo at the comment box of this post before 12pm on Sunday, 30th October. 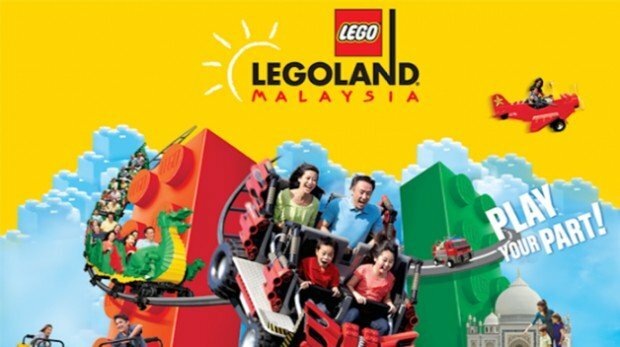 Grrrr-eat day out at Legoland Malaysia!